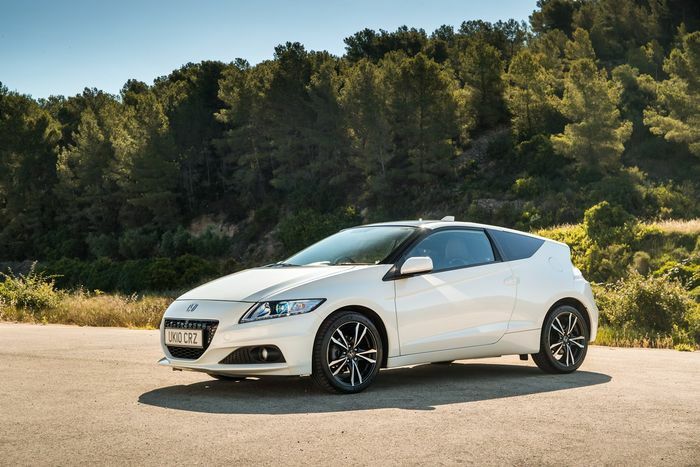 It’s reasonably quick, great to drive and just a bit different, so does the CR-Z deserve a little more love? 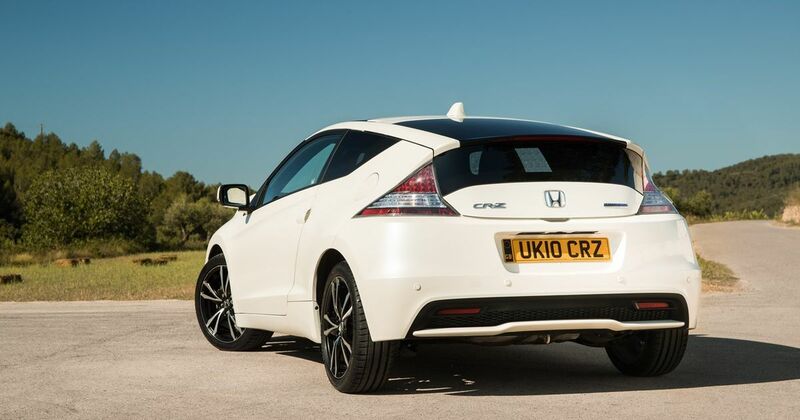 The Honda CR-Z is one of those cars you can’t help but pre-judge based on its rather lowly performance stats. With a 0-62mph time of 9.1 seconds and just 135bhp on tap, it certainly doesn’t seem to have the poke to match its left-field, sports car-ish styling. Which seems a shame as it’s a proper feast for the eyes with its spaceship-like styling, CR-X-style rear glasshouse and a plethora of quirky details like those rocket-shaped door handles. When driving one for the first time - at the same event where I drove a disappointing automatic NSX - my expectations were low. But damn, were those expectations well and truly obliterated. Why? Because the CR-Z is a proper laugh to drive. The 1.5-litre naturally-aspirated inline-four loves to be thrashed up to its 6500rpm redline, letting out a surprisingly raucous induction noise as it laps up your ever increasing throttle demands. The gearbox (a manual, which is rare for a hybrid) has a short and slick throw, and while it’s not quite as legendary as the manual shifts in Honda greats like the Integra Type R and S2000, it’s a joy to use. The pedals are perfectly spaced for rev matching, too. Part of the CR-Z’s total output might come from an electric motor, but there aren’t any obvious instant torque boost heroics here - the effects of the hybrid powertrain are more subtle, resulting in an engine that feels just a little more flexible than a regular low-power N/A unit. To drive, the CR-Z feels very much like an FN2 Civic Type R that’s a little slower and far less punishing in the ride department. The damping is brilliantly judged, actually - it’s just about composed enough, but there’s way more give in it than the FN2’s setup. 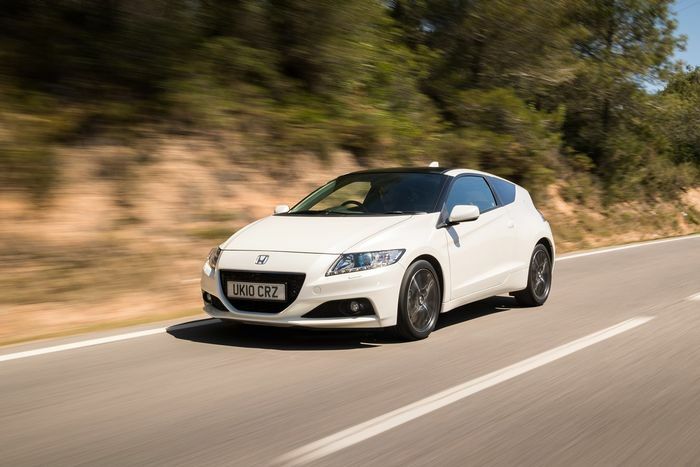 On a lumpy, bumpy backroad, the fidgety Type R of the CR-Z’s era would have a hard time pulling away despite its power advantage. Front-end grip is decent, and the steering is fast and feelsome. 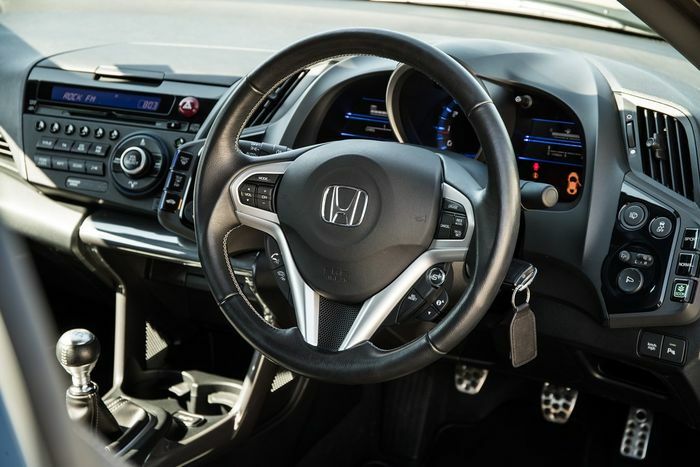 And when you calm down, you can enjoy the CR-Z’s unusual cabin with its colour-changing rev counter/speedometer and odd touches like a button that’s just for changing the units from KMH to MPH. How weirdly specific is that? It’s a car that’s fast enough for most, great fun on the right road and refreshingly different. Even though it only went off a few years ago, it’s already a piece of Honda’s history many have forgotten. 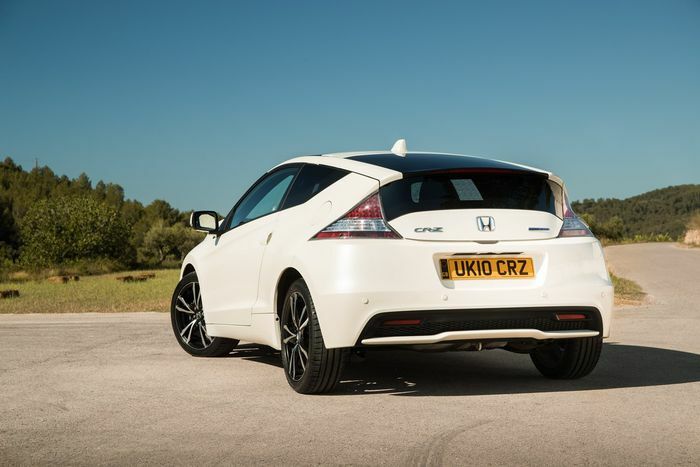 It probably doesn’t help that few were sold, making the CR-Z a rare sight on the roads - only 4000 are currently licensed in the UK. It’s definitely worth seeking out a used one, however. A quick peruse of a classifieds reveals that you can pick one up for under £5000, which seems like an utter steal. Is there a place in your heart for this strange but brilliant little Honda? Recommended car throttle shop Worldwide Shipping In The CT Shop Car Throttle Submit Your Videos To Get Featured On Our Social Channels Blog Only Two Nordschleife Records Matter, And All Others Need To Stop Blog The New Rush Of Affordable, Desirable EVs Finally Makes Sense Blog JLR’s Exciting New Inline-Six Is Better Late Than Never Blog The New Ford Focus ST Has Advanced, But Has It Sacrificed Character? 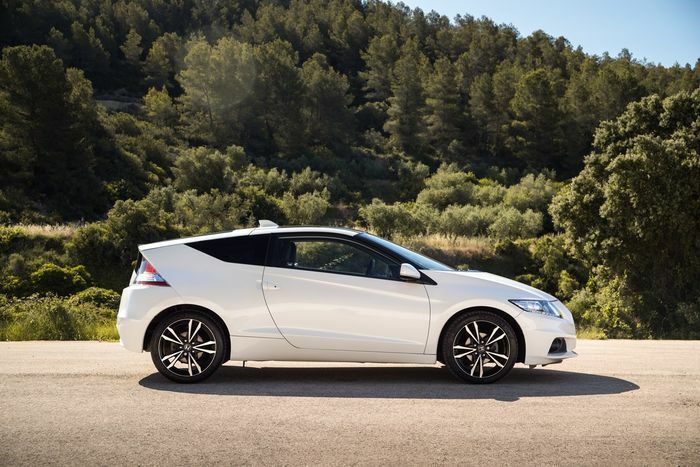 Blog Geneva 2019 Proves Ordinary Is The New Extraordinary – For A Price Blog Why We're Revisiting The FK8 Honda Civic Type R Blog 6 Brand New Performance Cars That Are More Affordable Than You Think Blog I’m Driving A Cupra Ateca For Six Months: What Do You Want To Know?